Today, I am grateful for alcohol. It’s a Sunday. I’ve been up since 7 AM grading essays and grammar quizzes and vocabulary writing exams. I’m tired, bone weary, actually. But I’m hell-bent on my students having a very well-rounded picture at their first Parent/Teacher Conferences this year come Tuesday and Wednesday. My big fear is that parents will see their child’s grade, which is likely to be lower than they are used to because that is the norm in 7th grade, and wonder why that is. Is it a test thing? Perhaps it’s projects? So I want a little bit of everything be represented in their current grade. Deep down, I know what it is: being a 7th grader. I’ve said it a million times before . . . the beast that is 7th grade is a very peculiar one. They are not quite teen agers but certainly not children. Toddlers with hormones, if you will. And it’s hard being a 7th grader. I certainly wouldn’t want to be a 7th grader again. Who in their right mind would? 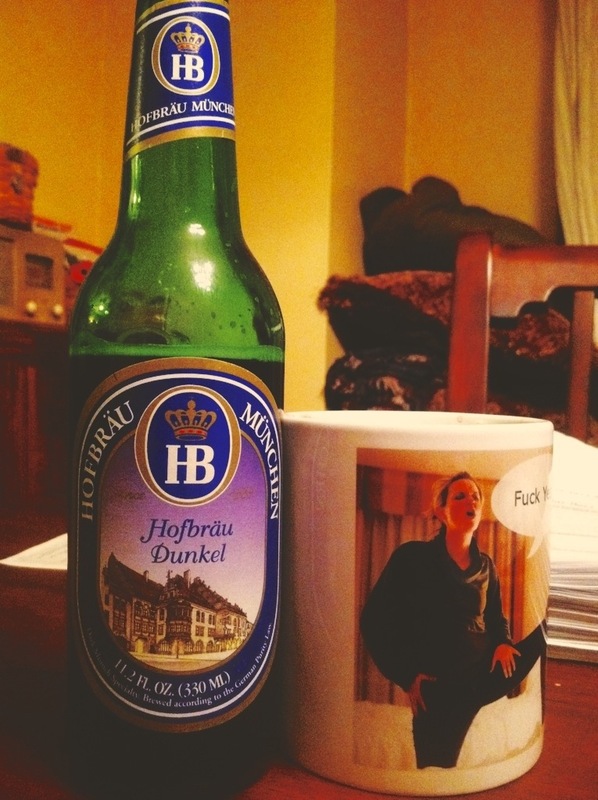 So, tonight, after grading approximately 360 assessments, I’m grateful for that beer. It tastes mighty good right now. I’m happy to keep you company!